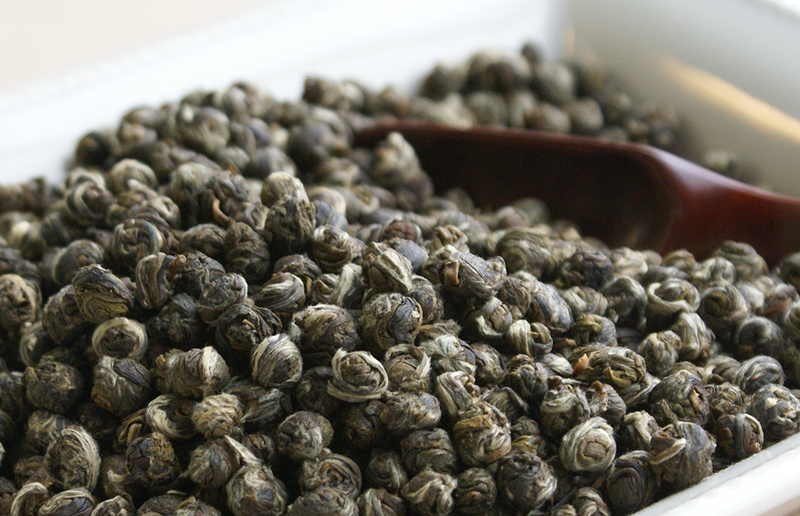 Only the youngest leaf tips are scented eight to ten times with Jasmine blossoms and hand rolled into pearls. 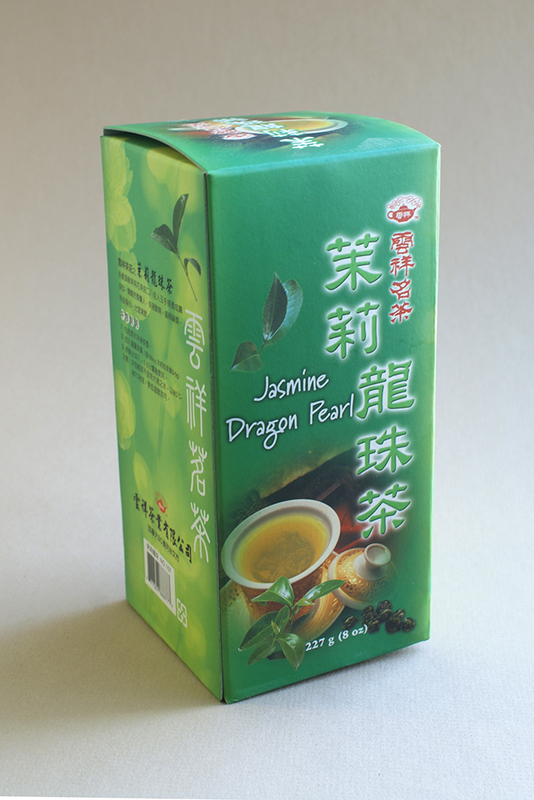 Jasmine Dragon Tears, tea from Taiwan infused with the delicate scent of the night-blooming jasmine flowers. 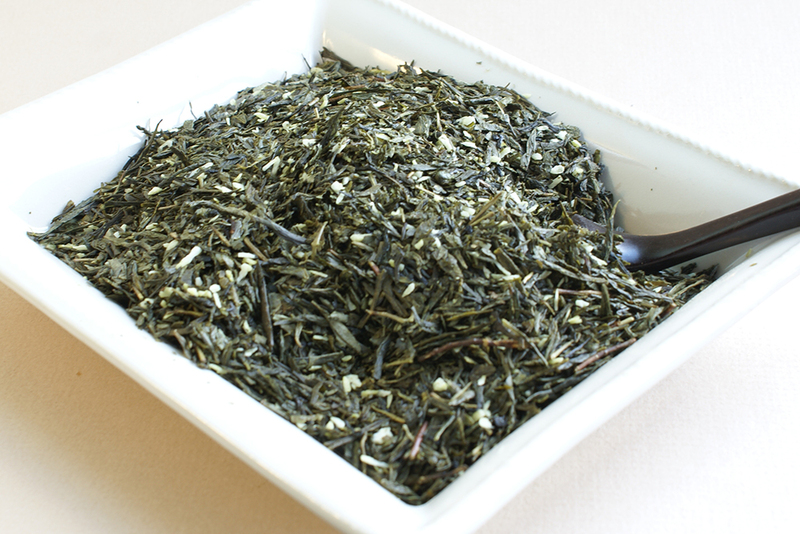 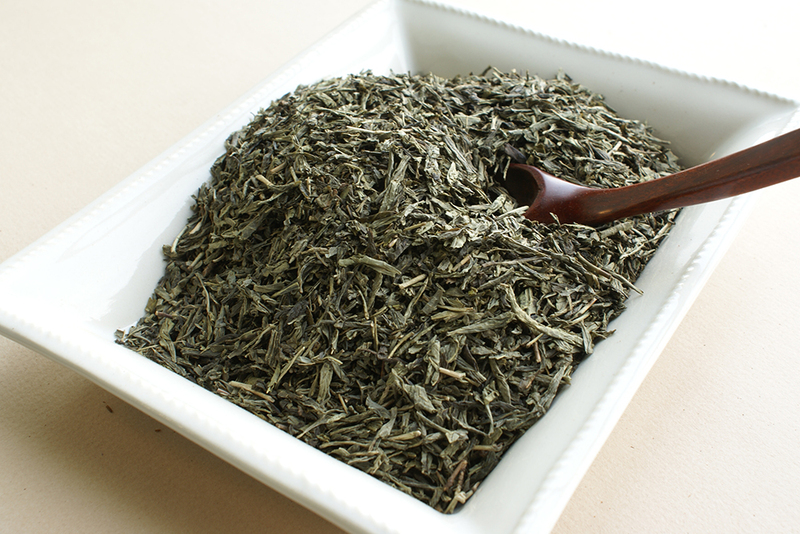 If you enjoy jasmine tea, we urge you to try the sublime taste of its well-made varieties. 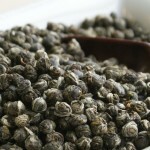 Each pearl combines two delicate leaves and an unopened bud. 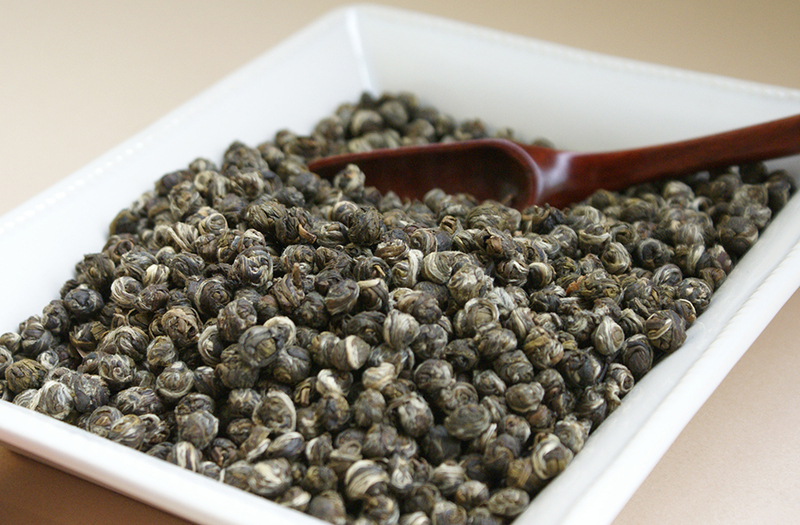 When added to hot water, the pearls majestically unfurl, releasing their delicate scent and flavour. 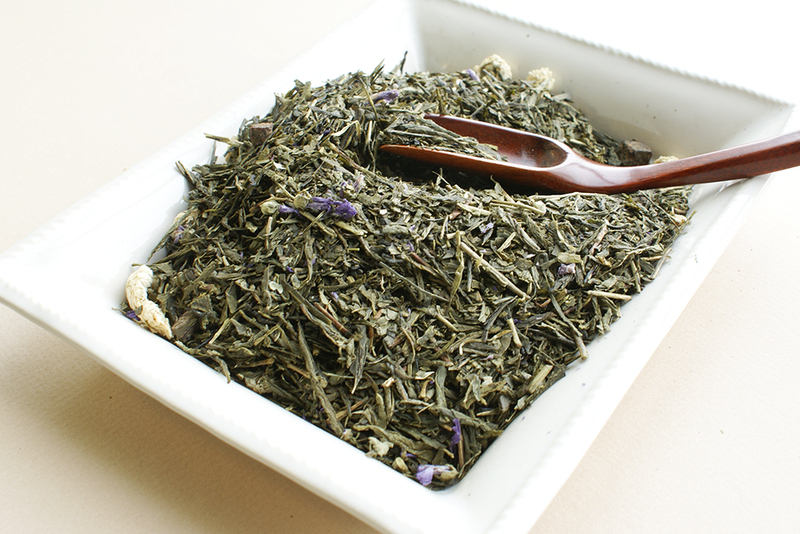 A spellbinding treat for all senses. 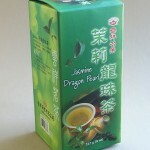 While pricey, this tea is well worth the experience.